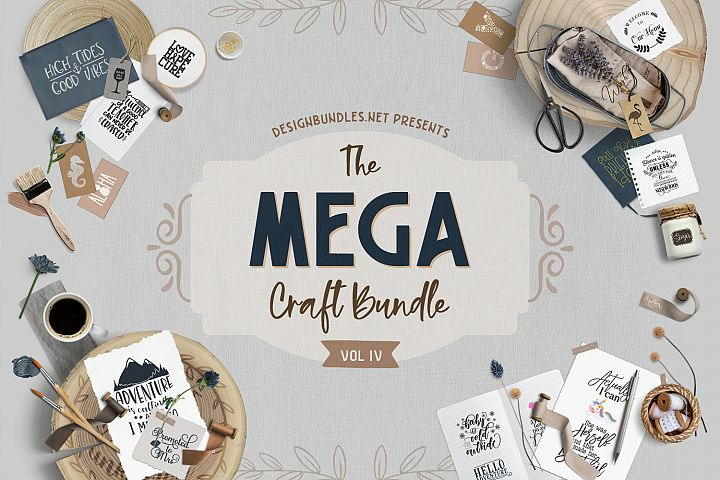 This bundle is Compatible with Circut, Silhouette, SCAL, Scan N Cut, Microsoft, Photoshop, Illustrator, Inkscape, Affinity and more. 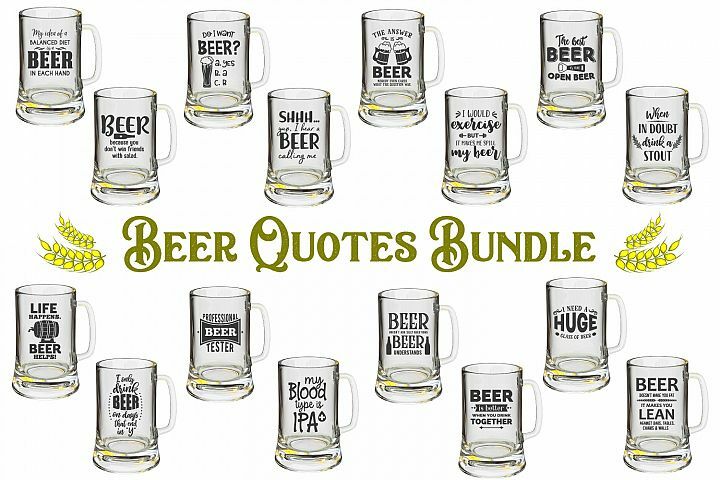 Get 15% off and pay just $16.15! 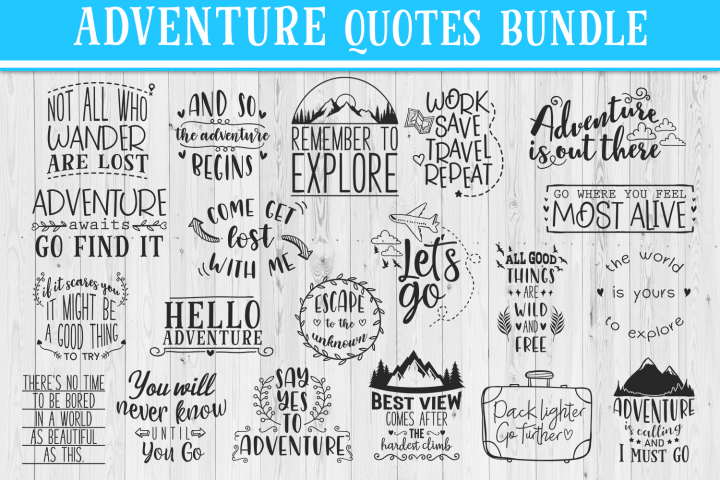 Simply start your FREE trial of Plus Membership at checkout. 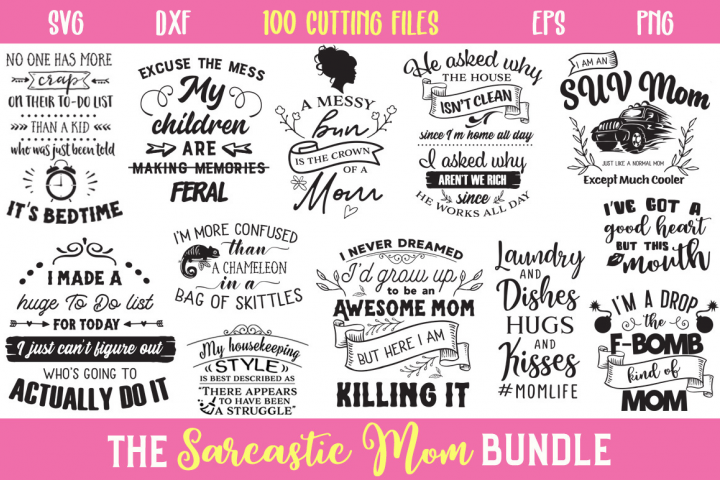 The Sarcastic Mom Cut Files Bundle - Limited Promotion! 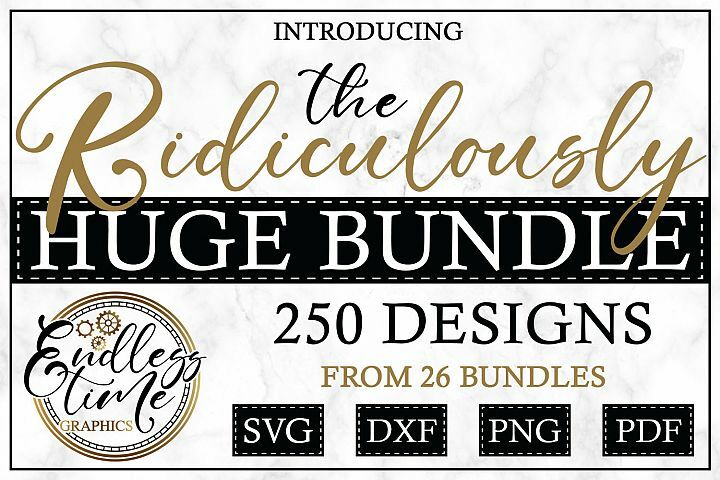 The Coffeehouse SVG Bundle | 24 SVGs! 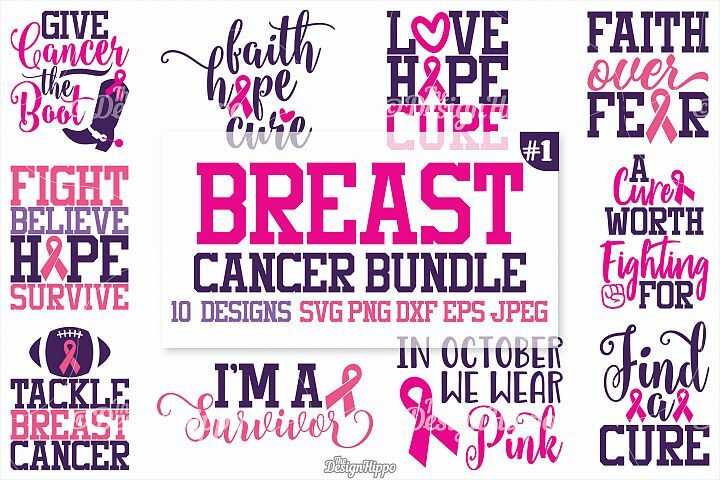 All products included in this Bundle are available for personal and commercial use. 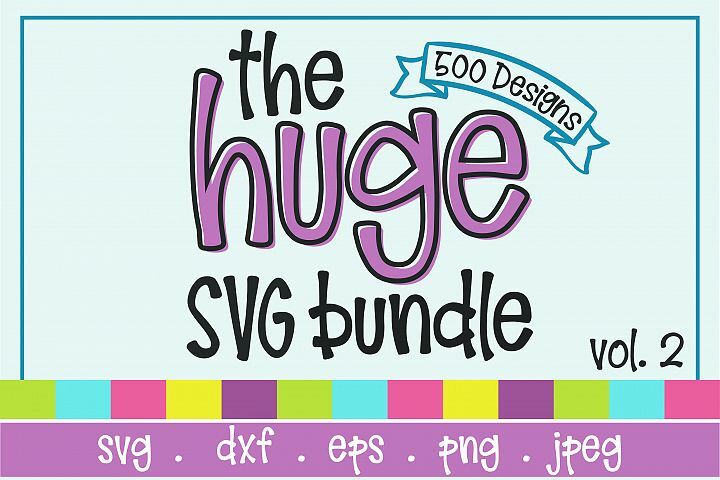 The product comes licensed under the DesignBundles.net Premium License.